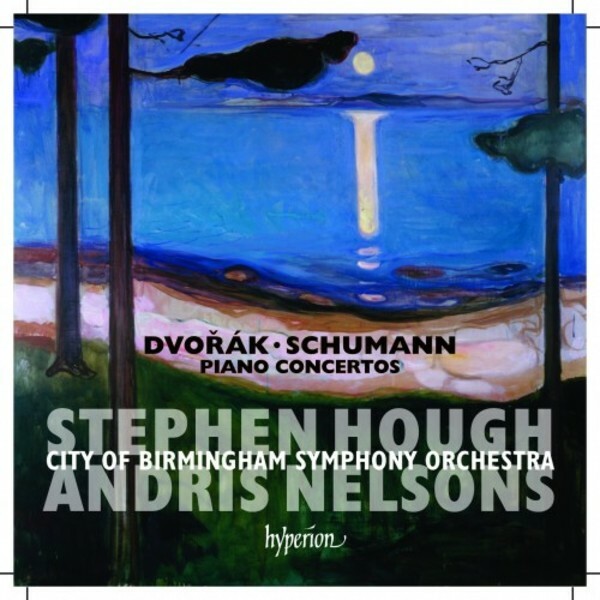 Two more rich piano concertos from the unparalleled Stephen Hough and the CBSO (they’ve already won Gramophone’s Record of the Year award twice). The eminent Andris Nelsons conducts, making his Hyperion debut. Schumann and Dvorák each wrote just one piano concerto, the latter being performed here in its fearsomely challenging original version.